The Artist Training Division of the Cultural Center of the Philippines invites all double bassists to attend the Double Bass masterclass of international concert double bassist Kurt Muroki on Tuesday, October 16 at 2 PM – 6 PM at the Silangan Hall, 4th Floor of the Cultural Center of the Philippines. 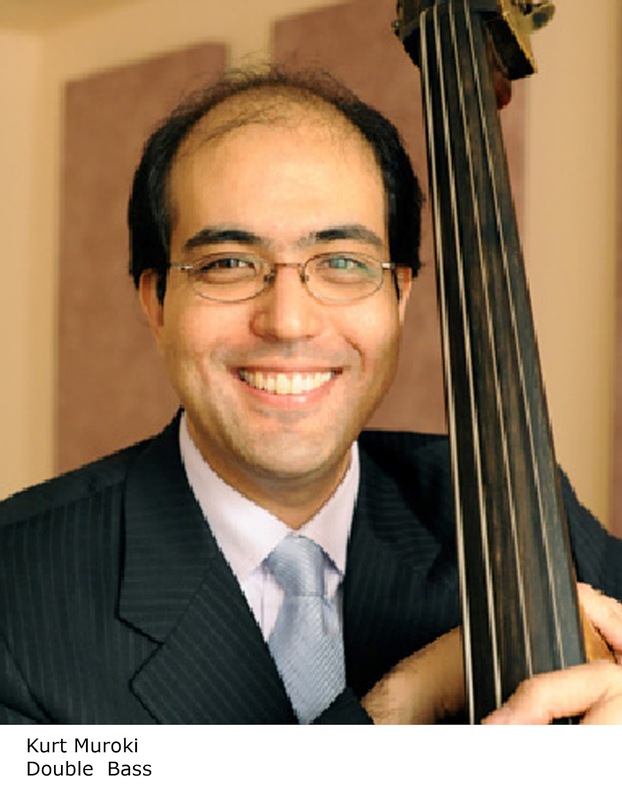 Limited slots are available for performing double bass masterclass participants. Reservations of slots will be honoured on a first-come, first-served basis. The masterclass is free of charge to participants. Observers are welcome to attend. Kurt Muroki has won numerous competitions including first prize in the Aspen Music Festival double bass competition, the first bassist to win the New World Symphony concerto competition and the Honolulu Symphony Young Artists competition. He is currently the double bass teacher at the Bowdoin International Music Festival, The Juilliard School, and Stony Brook University, and is a Distinguished Artist faculty with the Robert McDuffie Center for Strings. Muroki will be in the Philippines as soloist of the Philippine Philharmonic Orchestra’s second season concert on October 19, 2012 at the Tanghalang Nicanor Abelardo (CCP Main Theater) at 8 PM. For reservations to the masterclass please email the CCP Artist Training Division at ccp.artist.training@gmail.com or call 832-1125 loc. 1605.